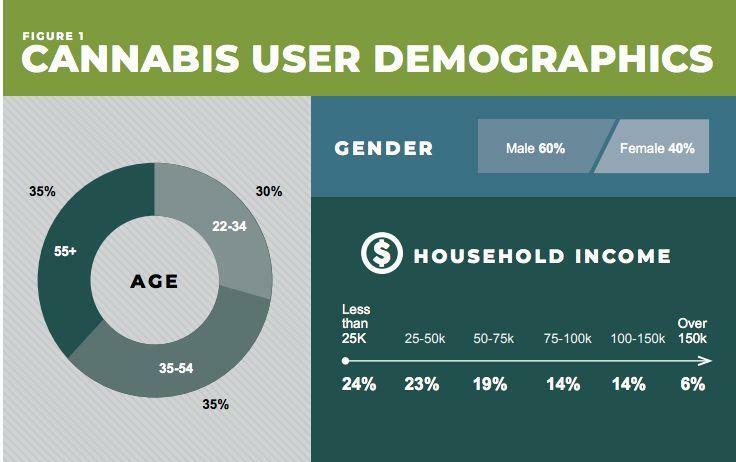 The majority of cannabis consumers are male, they span in age from 22 to over 55, got mostly As and Bs in high school, and say that shopping for cannabis is more like shopping for fine wine than shopping for cheap beer. The discerning tastes and purchasing habits of consumers in “early adopter” states — Colorado, Washington, and Oregon — are the focus of a new study by Quinn Thomas and DHM Research that highlights how legalized cannabis is playing out in the retail landscape. “[W]e needed to focus our research on states that have legalized cannabis for both medical and recreational use and, importantly, did it long enough ago that there might be measurable changes in behavior,” the study states. 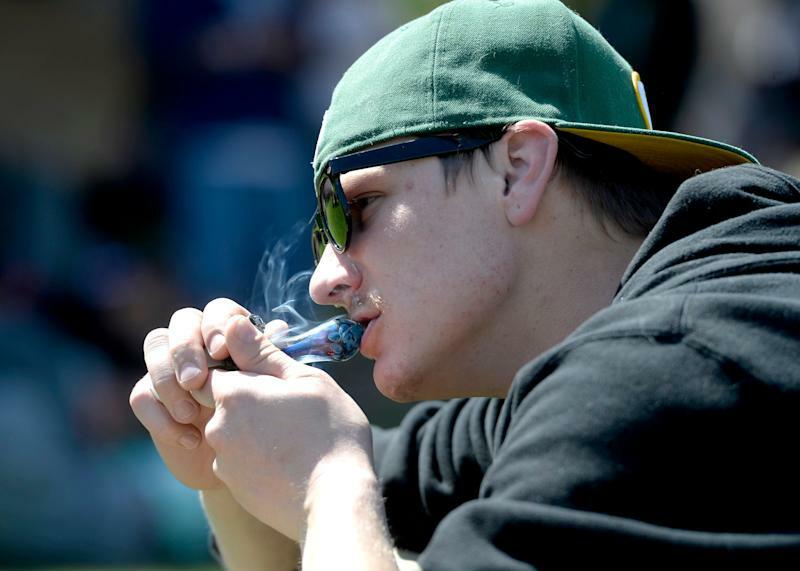 The study examines the preferences of regular (i.e, daily), occasional (seven to eight times a month), and infrequent (two to three times a month) cannabis users across the three states. It looked at completed surveys from 900 respondents — 300 in each of the key states. Overall, the cannabis consuming population in the three states was found to mostly mirror the average U.S. population in terms of household income, political composition, race and ethnicity, yet skewed heavily male (60% male, 40% female). And while household income ranged from less than $25,000 to over $150,000 the majority of regular users fell at the lower end of the income spectrum, earning less than $50,000 per year. Although cannabis consumers describe the cannabis shopping experience as akin to seeking out fine wine, infrequent consumers still feel apprehensive about visiting a dispensary. Just 41% of infrequent consumers describe the retail dispensary experience as comfortable, compared with 72% of regular consumers. Infrequent consumers also tend to describe the dispensary experience as uncertain and intimidating. The uncertainty could help explain why male cannabis consumers prefer to shop for cannabis alone, while female cannabis consumers prefer to shop with others. Among male consumers, 72% said they’d rather shop solo, while 45% of females said the same. “So, at least for our more infrequent consumers, more could be done to improve their retail experience,” the study’s authors said. Cannabis use was also found to decrease alcohol consumption. The two biggest reasons given for cannabis consumption were to reduce, stress, anxiety and pain. According to the Quinn study, most Cannabis users reported their family upbringing as middle income, with parents who were somewhat strict. About equal numbers of respondents described themselves as introverts versus extroverts. In their current jobs, 26% said they were salaried employees, 26% said they worked hourly, and 48% said neither description applied.